The IFPI’s report finds many “major digital services” are using old laws to avoid paying. A new study from the International Federation of the Phonographic Industry has backed what many have been saying for years—that musicians are not seeing a fair amount of revenue for their music from the digital marketplace. The IFPI, an organization “representing the recording industry worldwide,” published their report last week. It says that digital sales have overtaken physical ones for the first time, and now make up 45% of music industry revenue. 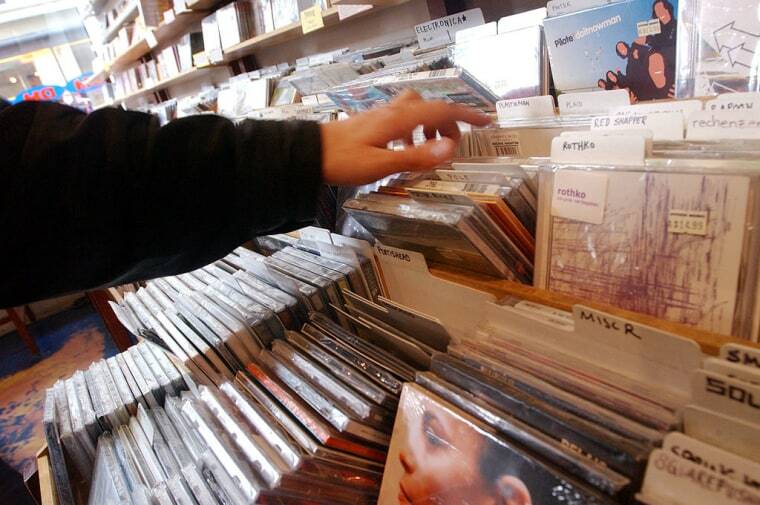 In addition, people are listening to more music than ever before. However, the pace of this change has not been matched by equitable compensation for musicians. Music is being consumed at record levels, but this explosion in consumption is not returning a fair remuneration to artists and record labels. This is because of a market distortion resulting in a "value gap" which is depriving artists and labels of a fair return for their work. These streaming services rely on “safe harbor” laws to avoid these rules. But the report says these laws are too old, and are not meant to protect corporations. [The safe harbor laws] were intended to protect truly passive online intermediaries from copyright liability. They were not designed to exempt companies that actively engage in the distribution of music online from playing by the same rules as other online music services. The effect is a distorted market, unfair competition and artists and labels deprived of a fair return for their work. The report concludes pushing for change. Youtube told the BBC that the company "paid out over $3bn (£2.1bn) to the music industry." Youtube CEO Robert Kyanci suggested that an artist's contract with their label could be affecting how much revenue they receive from their digital streams.